Over the years variety of ceiling types have been introduced in the market, all of which our staff members have been trained to install i.e. Bulkheads are for decoration purposes and sometimes constructed to cover otherwise imperfect building objects like necessary support steel structures, exposed cables, pipes etc… Well-constructed bulkheads have the potential to give rooms, offices, lobbies etc. an incredible aesthetic feature that brings about life in modern architecture. The galvanised grid system is used in the installation of bulkheads hence it’s flexibility in manoeuvring to any shape, design or style. Virtually any designed can be crafted to an excellent and seamless finish. 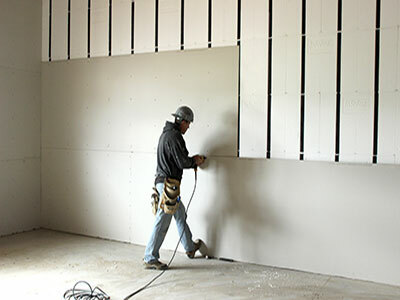 Drywall is a modern partitioning system used to divide/partition rooms, replacing the conventional brick-wall system. This space dividing/partitioning system is applied in all types of buildings i.e offices, warehouses, homes, schools, hospitals etc. and it is very convenient in that it is time efficient, cheaper and flexible. 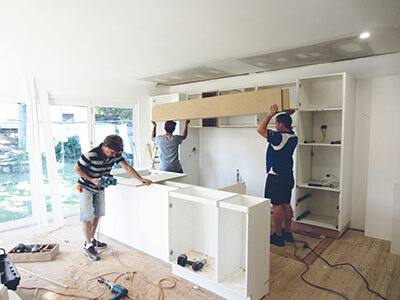 The systems can be installed in accordance with a client’s requirement and needs. There are a variety of systems and boards available to meet client’s special requirements i.e. fire, water and sound rated systems. 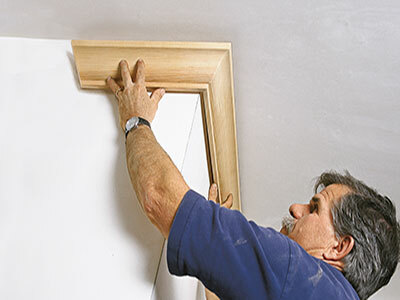 Cornices are designed to be fitted on the ceiling perimeter to cover gaps between the wall and ceiling, therefore, sealing air paths, preventing dust and insects from coming through ceiling perimeters. Apart from the standard 75mm and 135mm cove cornices, there are vast designs and shapes available in polystyrene/Styrofoam and polyurethane material. Insulation is laid onto the ceiling between trusses/rafters, its main purpose is to prevent heat and the cold from penetrating through the ceiling helping maintain the desired temperature in a room. 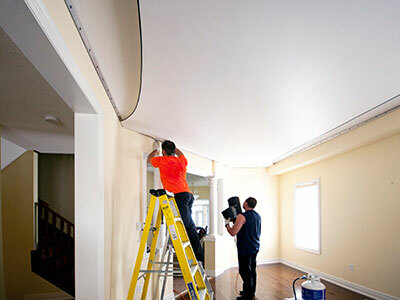 In summer heat is prevented from filtering through the ceiling and in winter cold air is also blocked by the insulation blanket from filtering through the ceiling. By law, it is now a requirement that all newly built homes, offices etc. 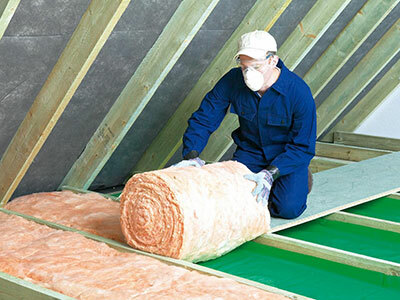 must have insulation fitted to comply with the R-VALUE requirements. Insulation, as you would expect, helps reduce energy consumption (usage of heaters and air-conditioners) therefore saving you money in the long run. This a notable green solution that all home-owners, landlords and other building owners should apply to start saving money on electricity usage. 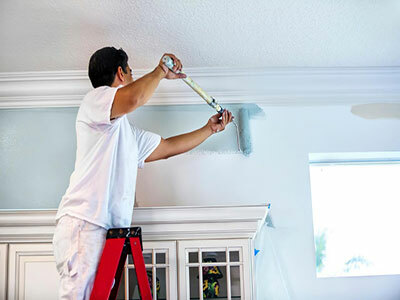 We offer painting services to homes owners, offices, flats etc.